Yes! We are talking about the all important Omega-3 fatty acids! 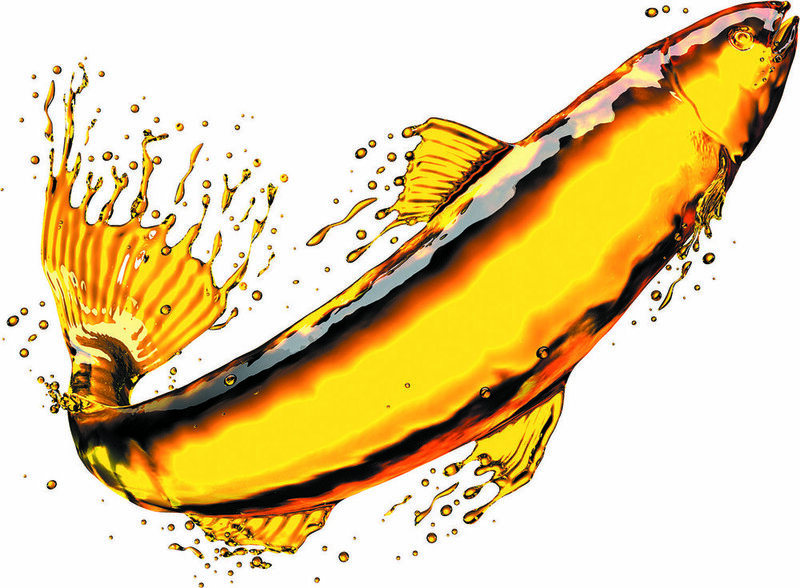 We can get high amounts of omega-3 fats from fatty fish like salmon, mackerel, sardines, and anchovies; also from several high-fat plant foods such as flaxseed, walnuts, chia seeds and soybeans and in dietary supplements: Nature’s Edge highly purified and wild caught Omegagel® Fish Oil capsules. Today we are focusing on CARDIOVASCULAR HEALTH and the extensive research that has been done on EPA and DHA of Omega-3s specifically and their benefits. The many benefits that have been concluded through clinical studies and research are listed below with their substantiated research links for further reading. Omega-3s support healthy blood vessels by decreasing arterial stiffness and increasing endothelial function. An analysis of randomized controlled trials found statistically significant reductions in systolic and diastolic blood pressure, a risk factor for coronary heart disease. This is as effective as lifestyle changes, like increasing physical activity, and restricting alcohol or sodium intake. 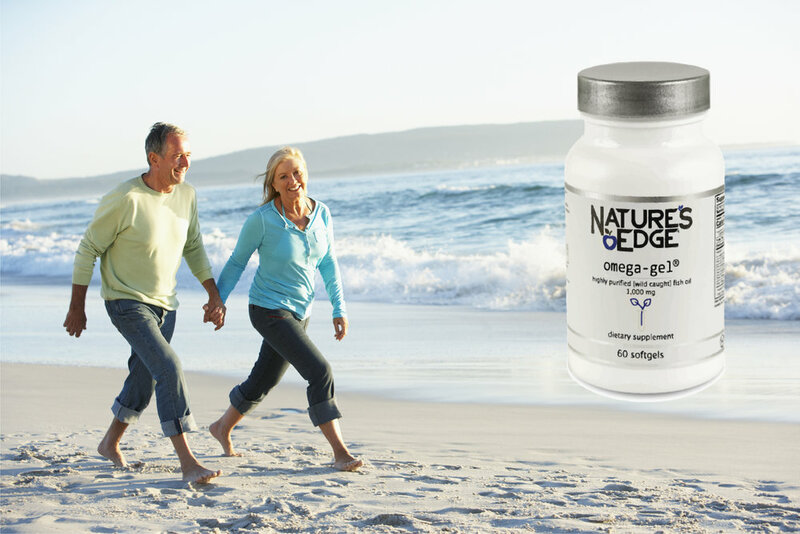 Studies have demonstrated a 20-40% reduction in serum triglycerides with increased intake of EPA and DHA omega-3s. A study published in Mayo Clinic Proceedings found that EPA and DHA omega-3 consumption may reduce the risk of coronary heart disease, particularly in higher risk populations – a 16 percent reduction in those with high triglycerides and a 14 percent reduction in those with high LDL cholesterol. These findings are particularly relevant for the management of coronary heart disease risk. While the role of omega-3s in the prevention or treatment of atrial fibrillation is not yet fully established, there does appear to be strong evidence suggesting a role in reducing post-operative atrial fibrillation. People should get most of their nutrients from food, advises the federal government’s Dietary Guidelines for Americans. Foods contain vitamins, minerals, dietary fiber, and other substances that benefit health. In some cases, fortified foods and dietary supplements may provide nutrients that otherwise may be consumed in less-than-recommended amounts.